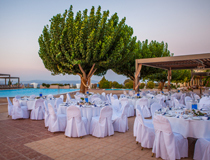 Blessed by miles of sandy beaches, Kos (one of the Dodecanese Islands) is a splendid choice for your wedding day and honeymoon. 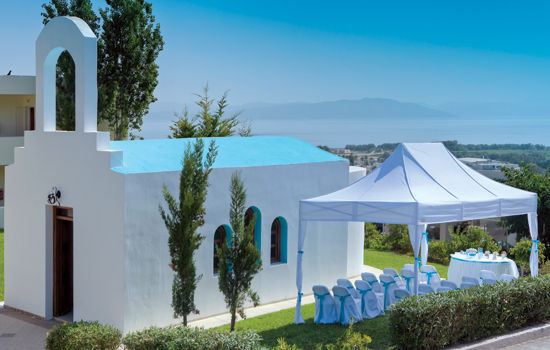 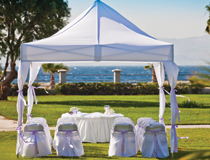 The options we have detailed below are based at the Kipriotis group of hotels. 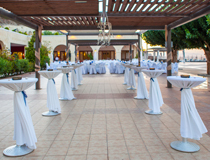 There are several superb packages that include an array of finishing touches. 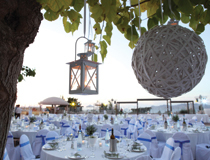 Additional requests, including a cocktail boat trip, can easily be taken care of and added to any of the packages. 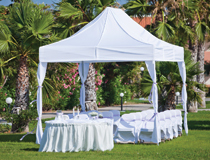 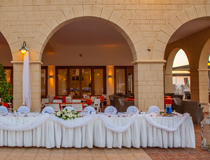 Lots of choices too for your reception, be it by a poolside, on the beach or even at one of the All-Inclusive restaurants.